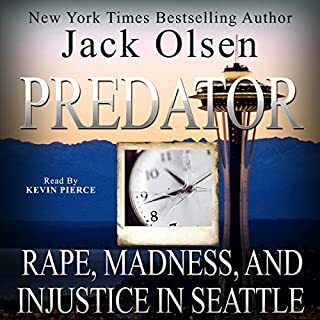 An account of the life and crimes of psychopath Mac Smith that describes how Seattle police, eager to make an arrest in the murders of the city's women, arrested the wrong man for Smith's crimes. Twenty-five years after Richard Ramirez left 13 dead, paralysing the city of Los Angeles, his name is still synonymous with fear, torture, and sadistic murder. 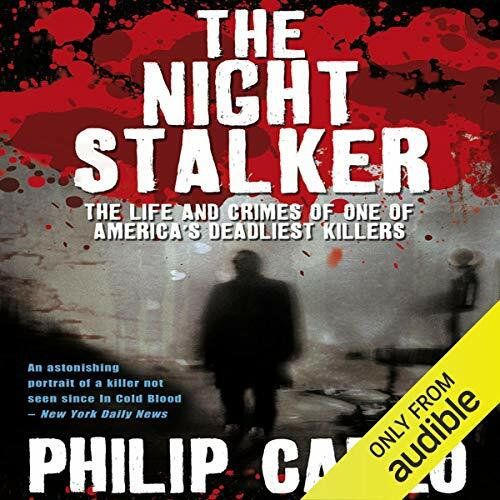 Philip Carlo's US best seller The Night Stalker, based on three years of meticulous research and extensive interviews with Ramirez, reveals the killer and his horrifying crimes to be even more chilling than anyone could have imagined. 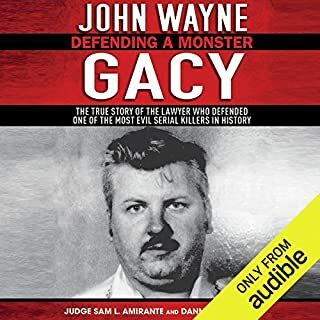 From watching his cousin commit murder at age 11 to his 19 death sentences to the juror who fell in love with him, the story of Ramirez is a bizarre and spellbinding descent into the very heart of human evil. 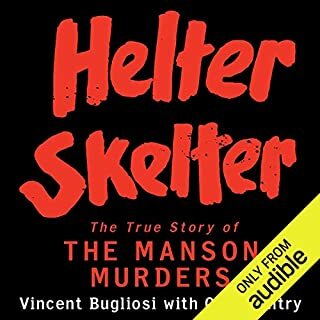 Incredibly, after The Night Stalker was first published, thousands of women from all over the world started to contact Carlo, begging to be put in touch with the killer. 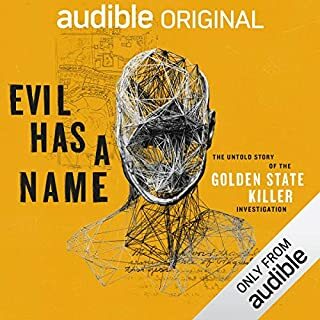 Carlo began to interview them and, in this compelling new edition, presents their disturbing stories and the dark sexual desires that would drive them towards a brutal murderer. Also, in an exclusive death-row interview, the killer himself gives his thoughts on the 'Ramirez Groupies' - and what he thinks they really want. Philip Carlo was the author of the international best seller The Ice Man, as well as The Night Stalker, Gaspipe, and The Killer Within. He lived in New York until his death in November 2010. 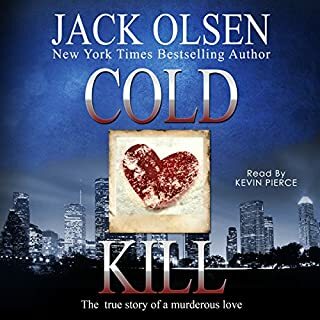 I had previously brought the paperback but found the font straining on my eyes (very small) thought I would give it a try for my first audio book and glad I did. Very crazy story, scary! But I'm certainly glad I read it!!! I made it, but wow. It's an amazing story, great details here and the first half was great. Carlo is a fantastic researcher but not a great author. Much like many of his books, he repeats himself over and over and it gets annoying. The second half (10hrs) or this book it basically court transcripts and could have been cut by about 9 hours. Also the voices the narrator does are unnecessary and grating, especially the female ones. I don't regret getting it but it's a hard slog. loved this book. It covered every aspect from early life right through to the trial and after. What a wonderfullly well written book! i couldnt put it down. 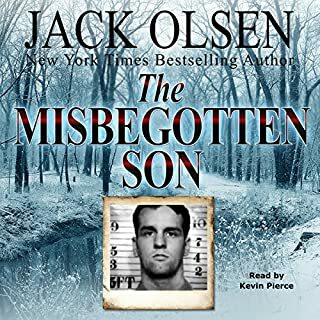 My heart goes out to those whom have lost from the hand of this person and to his family that also must share this life long sentence..
loved this book, Found it fascinating.....If you enjoy this subject matter then you'll love this. ....Was also read perfectly by the narrator. ...but I was impressed. 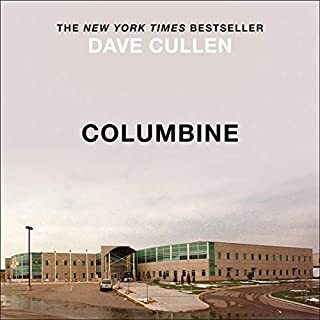 There is so much detail and explanation from the author, and yet not in a way that glorifies the gruesome realities of Ramirez’s crimes. It made all the people involved truly human — so many times, my heart broke for total strangers who I suddenly felt like I knew. This is impressive to me because I come from a law enforcement/emergency services background, and so I’m used to remaining appropriately detached. 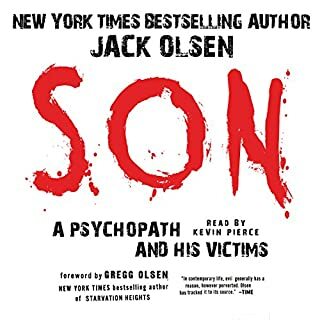 I choose books like this because I want to understand the psychology of the psychopath, but Philip Carlo brought much more to this book than just that. Parts of interviews with Ramirez were also included, which was a nice surprise. 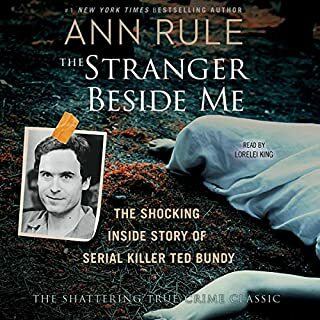 He confirmed the opinion I’ve developed of serial killers that they know exactly what they’re doing when they do it — they’re not “crazy” in sense of having lost control. There’s no diminished capacity — they do what they do because they like it. I was really pleased with the narration, too. Jeff Harding is easy to listen to, as well as well-spoken. He also modified his voice accordingly so it’s easy to follow which character is speaking. I learnt so much, and I’d definitely consider titles by this author and this narrator again in future. I found this book very insightful and informative. A great example of serial-killer true crime! "The Night Stalker" by Philip Carlo is certainly one of the most detailed and exhaustively-researched works of true crime I have ever read. 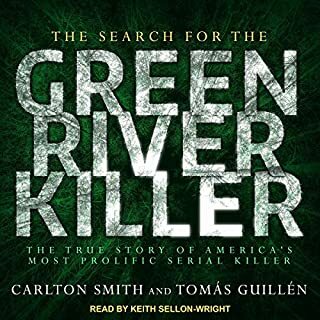 Of particular interest are his insights into Ramirez's character and the workings of the mind and motivations of this infamous killer. Very impressive! Philip Carlo has structured this book in a most effective way - three parts, with an epilogue. 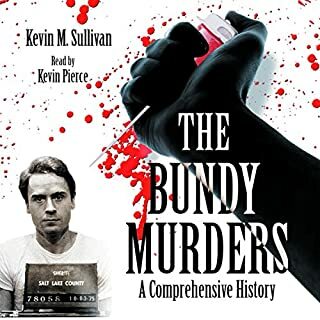 Part 1 recounts the sequence of Ramirez's dreadful crimes and the victims and their families; Part 2 is the story of the Stalker himself and his family; followed by Part 3, the story of the trial. The epilogue features an interview with Ramirez. 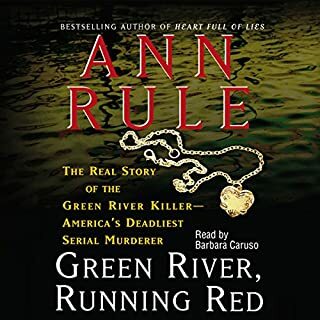 The book held my interest from start to finish, but I found the interview frustrating because Carlo didn't ask Ramirez the thing I most wanted to know: how Ramirez would have felt if someone had done to his mother or sister what he had done to his victims. The story of Ramirez's life does suggest that despite his God-fearing, hard-working, law-abiding parents, there were a lot of negative influences on his childhood and teen years which can be seen as contributing to the monster he became. In the end, I was left wondering whether anyone or anything could have, at any point in Ramirez's life prior to these crimes, steered him away from the course he took. 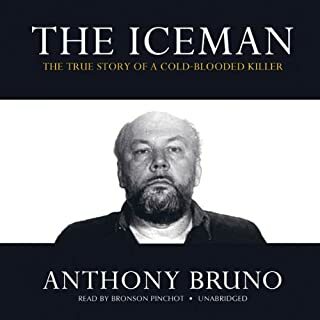 The narrator does a great job, he is good with accents and voices, and has just the right voice for true crime. Excellent True Crime. Shocking and Insightful. Definitely. It was horrifying at times but it would have done a disservice to the victims to attempt to soften Ramirez' vile acts. The writing moved along at a pace and a lot of it kept you on the edge of your seat but it never felt at the expense of detail. The first part of the book, the investigation, that was fascinating and shocking. The second part, the court case, sagged a little due to the length of the trial but was still always fascinating. He was excellent and brought a lot of heart to the reading. 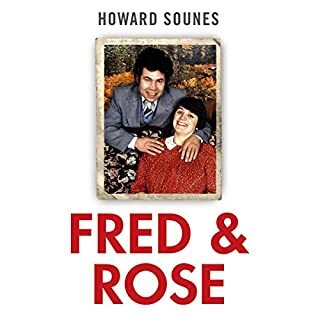 Parts of the book, like the trial, could have dragged with a lesser reader but he brought the whole thing to life, giving characters voices and personalities that really created a sense of you 'seeing' it happen. 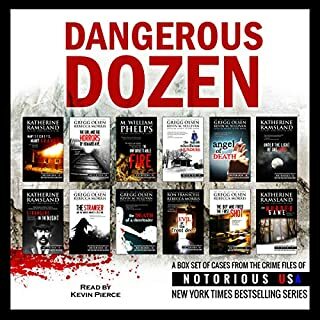 Excellent true crime, in depth, exciting, intriguing and expertly read and written. Highly recommended. The first half is good but I have just skipped through most of the 2nd half. It is a blow by blow account of what happens in court - very boring! Would you ever listen to anything by Philip Carlo again? Yes, I have listened to a few of his books but this is very bloated. What three words best describe Jeff Harding’s performance? Do you think The Night Stalker needs a follow-up book? Why or why not? no, it needs to be massively edited to 5 hours from the 20 hour bore it is now. Shame, it just needs a good editor to keep the flow and excitement going. 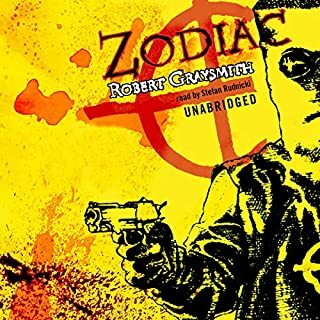 some one who dose not like well written books, who likes to be bored out of their skulls.I stuck it out till half way through the second disc, of this three disc book.It lost me half way through the first disc, but no, I thought give it a chance. O'Dear what a wasted evening. & my wasted credit. reminds me to stick with the writers I know & trust. Would you be willing to try another one of Jeff Harding’s performances? I say nothing wrong with Jeff Harding don't blame a workman for his tools. waisted time , disappointment, wasted credit. it was not worth anger. i think I said it all. but please don't let me spoil anything for you do try it, it may just be me. Poorly written and poorly considered. 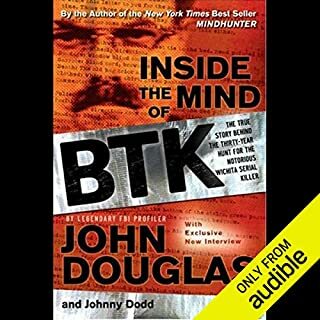 As someone who works in forensic psychology I thought this would be really interesting and informative. I was wrong and gave up on it after a while. Incredibly sensationalist writing that made me cringe continuously, exacerbated even further by the style of the narrator. The prologue where the author was so full of his own self importance was utterly embarrassing. Really odd and irritating how the author felt the need to describe the physical characteristics, weight and height of every single new individual introduced, and what elements of the females were attractive - which was done in a manner that felt particularly ill considered given the offences committed. Very badly written throughout and very dry indeed, which I would have thought impossible but apparently not. I didn’t make it past a few hours before I gave up on this, which I’ve never done before. It seems from other reviews that it gets even worse than what I heard. What a shame and how poorly considered an approach, with little thought it would seem for any of the individuals who were involved in any way. Would not recommend at all. Totally recommend this book, the narrators voice really puts you in the story, ten out of ten. Great listen with lots going on. Only down rated it slightly as the trail towards the end drags on too much. I love Philip Carlo’s writing. He goes into every detail and does so in a very interesting way to make the reader believe they are there. It is a lengthy book but I did not want it to finish. Narrator does a good job apart from when he attempts a female voice! 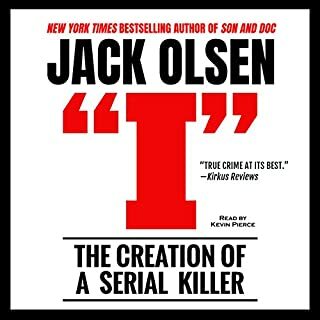 A must listen for true crime fans.